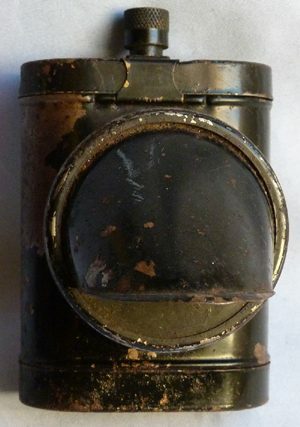 British WW2 ARP blackout lamp – dated 1939. Scarce dated 1939 British ARP blackout lamp - retaining original black paint. Good condition. Height is 4.5 inches.